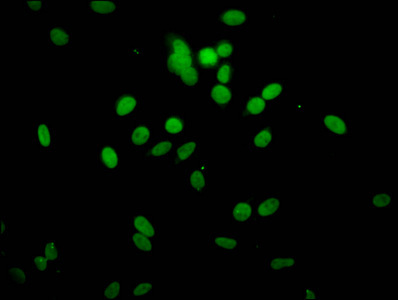 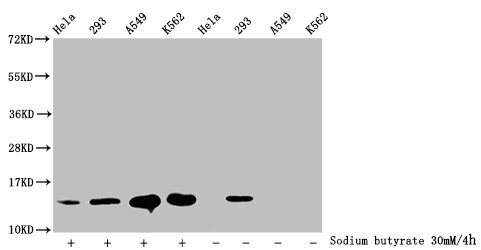 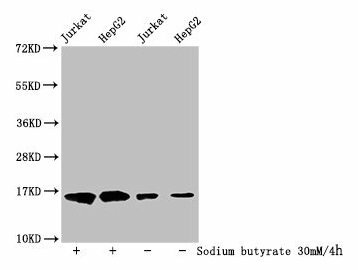 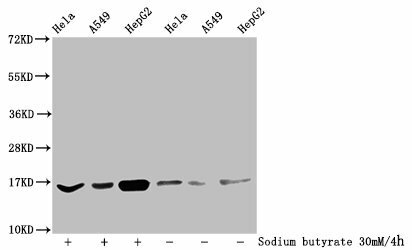 Western blot analysis of extracts from Hela and 293 cells using p44/42 MAP Kinase(Ab-202) Antibody. 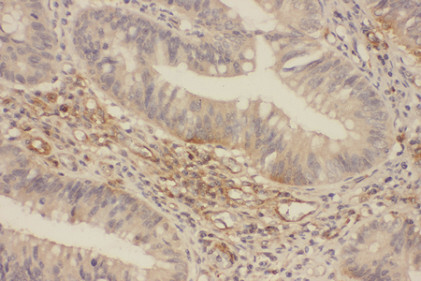 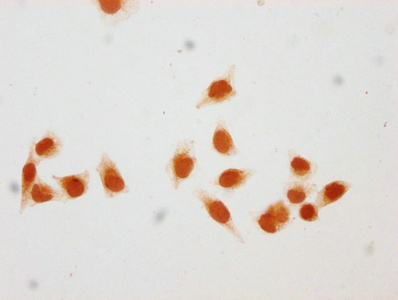 Immunohistochemical analysis of paraffin-embedded human Colorectal tissue using p44/42 MAP Kinase (Ab-202) Antibody. 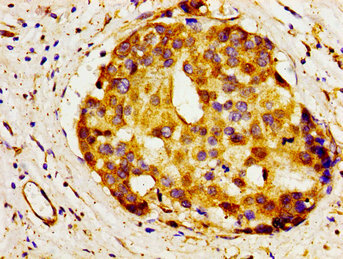 Immunogen Peptide sequence around aa. 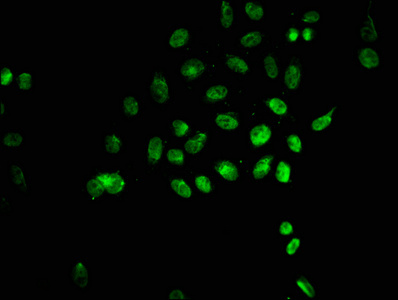 200~204 (F-L-T-E-Y) derived from Human p44/42 MAP Kinase. 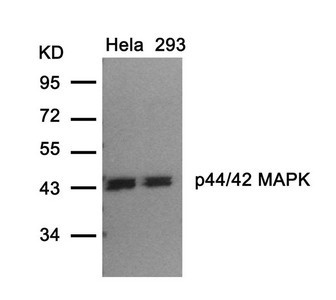 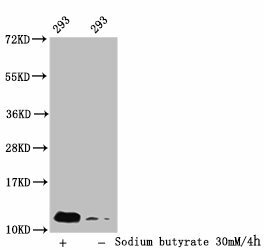 Specificity The antibody detects endogenous level of total p44/42 MAP Kinase protein.